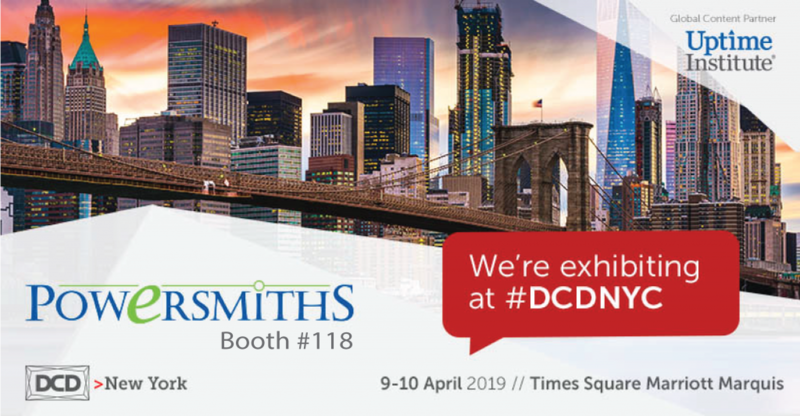 We are exhibiting at DCD>NY, April 9-10 2019! 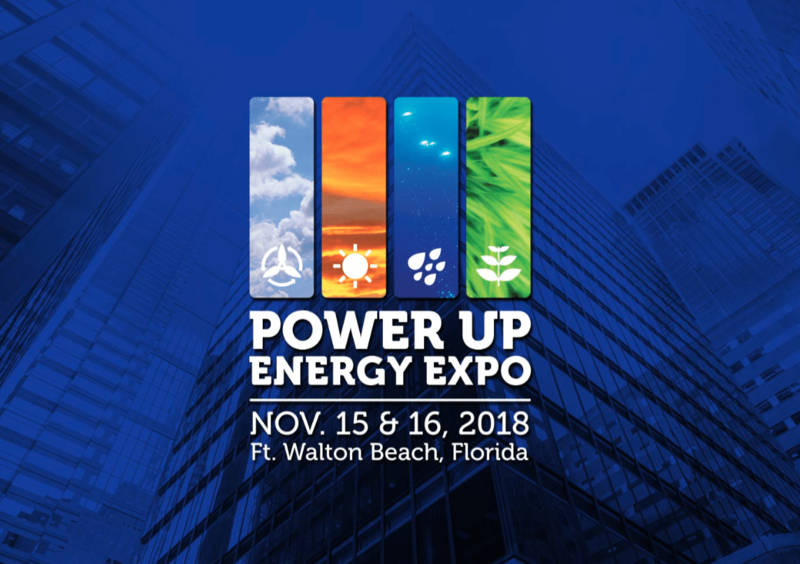 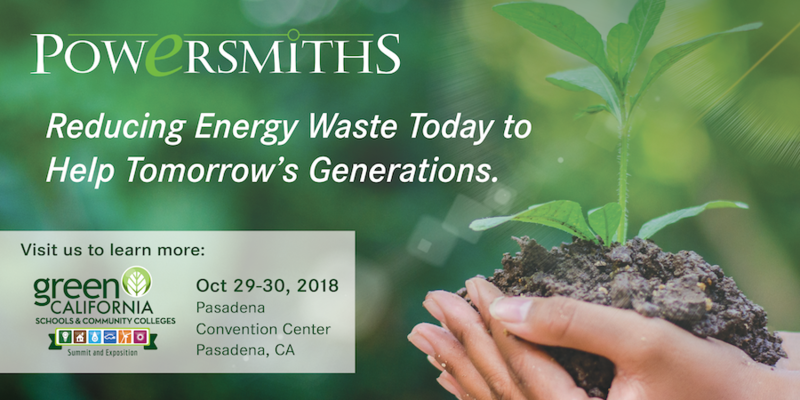 Stop by our booth #118 to learn more about new and innovative power distribution solutions. 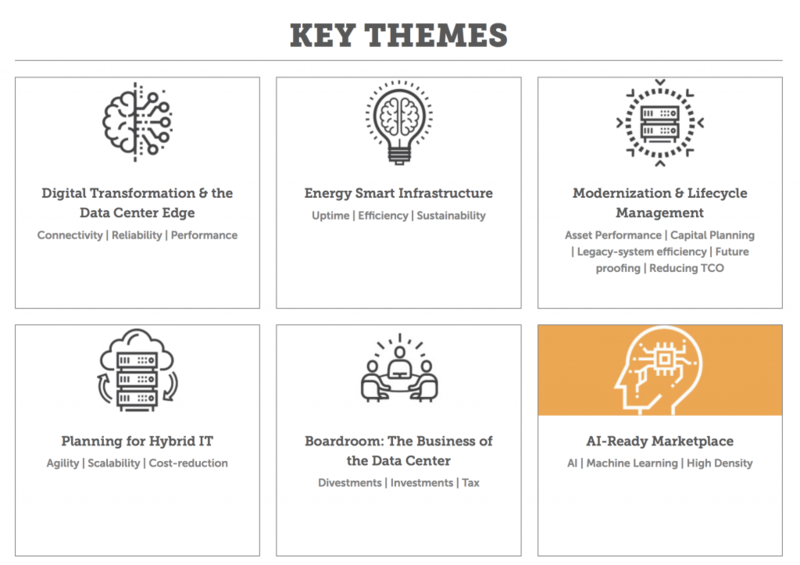 Ask us about exciting new products and solutions for data centers coming in 2020. 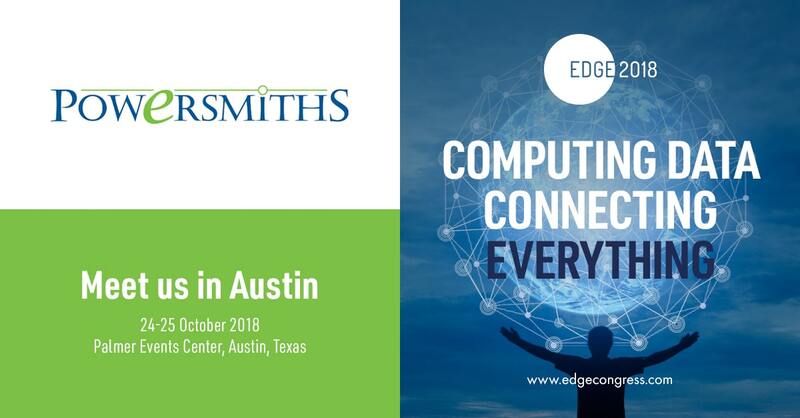 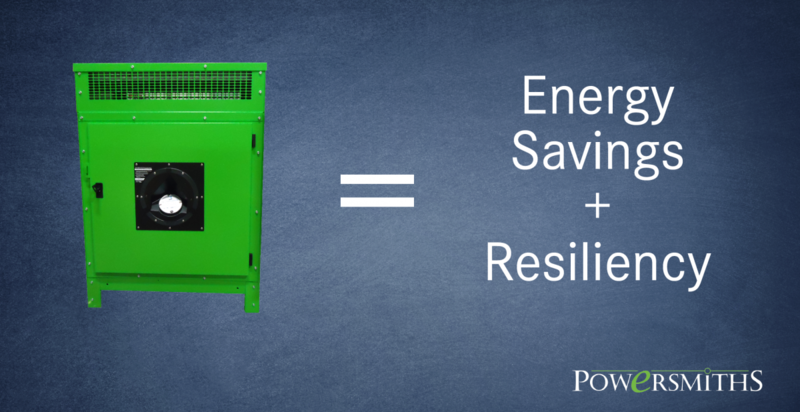 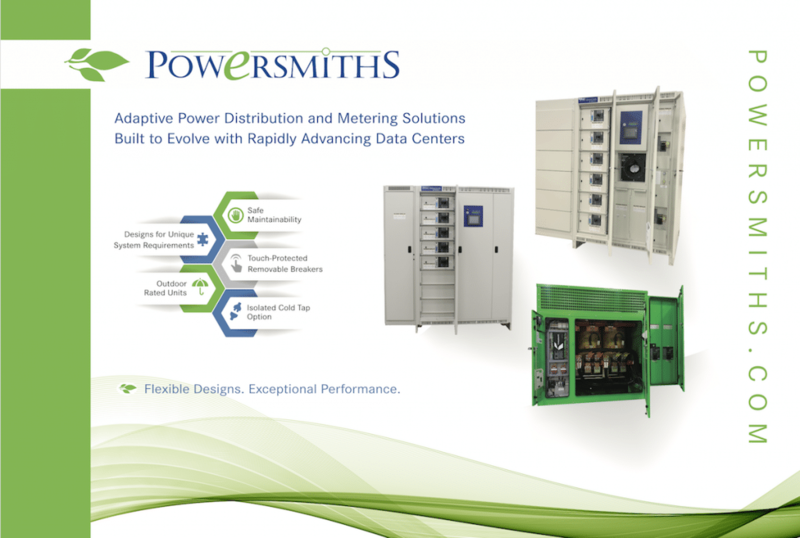 Powersmiths solutions for Data Centers are designed and developed with direct input from our customers, and are a result of solving complex power distribution and power quality issues in an innovative and cost effective manner.